It would be amazing if you could give us a little kudos on our Free Try the Tri program. If you participated we would love you to leave a little testimonial below encourage others to participate in the Free Tri Alliance Try the Tri 6 week program. 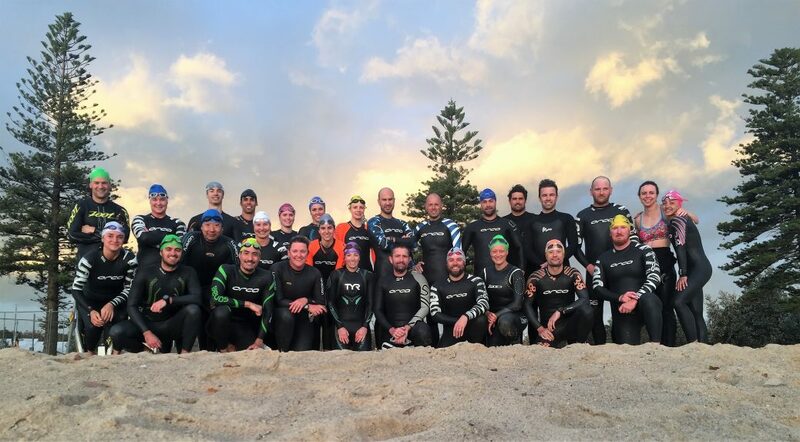 Why would you tell someone else to be part of the Try the Tri program? What was some of the highlights of your experience?